The Hebrew word for teach has, among its meanings: to aim or shoot like an arrow, to point like a finger, to flow like water. I have this quote taped to my office door, on the left side, directly at eye level. I cannot not read it every time I unlock the door. 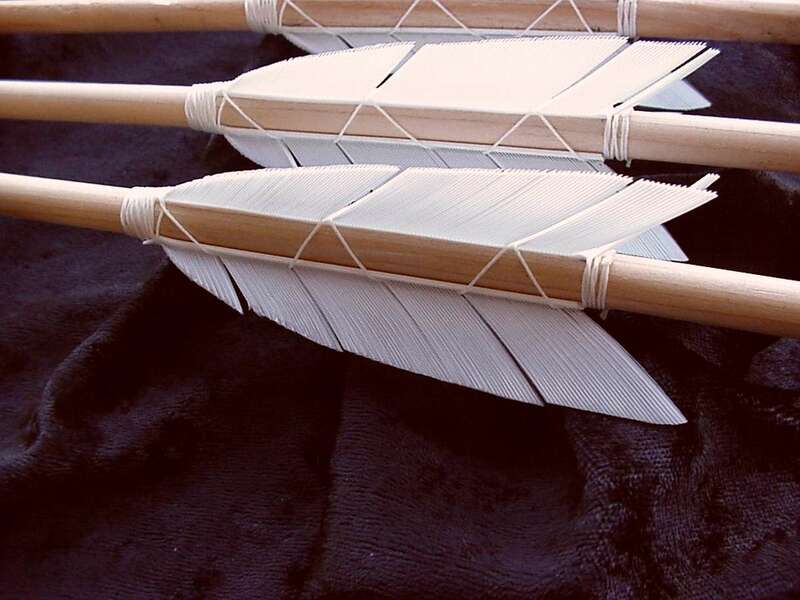 The quote conjures up memories from past students who knew the feathers of their arrow were fletched with a slight twist, making them spiral through the air. They went places. Well-timed questions aim and shoot the arrow, and soon, these students asked the questions no one had yet asked, propelling them toward discovery and breakthrough. If I pointed at a distant tree, they explored on past the tree to the distant horizon. And when I think of the alternate trope—that of flowing like water—I feel this immense force buoying me up . . . all my former teachers, mentors, professors, who still flow like water on through me to sweep up the students in class. Why must this be the mantra? The art of teaching can be eclipsed by the fact that it takes place in an educational system predicated on grades. How does one quantify a student’s flight?—or breakthrough? Grades call for teachers to be gatekeepers (rather than just arrow-aimers or water-flowers), but it is difficult to shoot an arrow when students only see the gate. The system often prepares students to sniff out prescriptions, but prescriptions place the teacher increasingly in the roll of gatekeeper. Outcomes, though, can help aim an arrow. But I must ask, everyday, am I constructing a gate?—or aiming an arrow? And how can I let students know that they already have fletchings?